Spacious updated home with finished basement and complete updating throughout. 3 car garage with a storage or work room behind. All new stainless steel appliances and granite countertops in baths and kitchen. 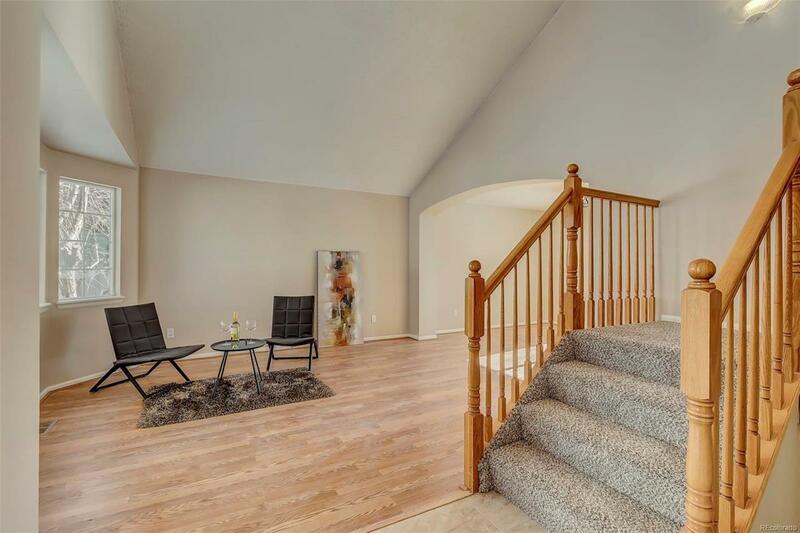 Custom master with vaulted ceilings, walk-in shower and a large walk-in closet. Cul de sac lot with garden area and a trek deck. Beautiful addition with french doors off the family room. All fixture in the home are new, all systems are newer and the roof is brand new.